Have a photo shoot at Airlie Gardens. Known for its beauty, Airlie Gardens is a popular spot for tourists and locals to wander on a sunny day. Its various walking paths, gardens, and nature life creates the perfect backdrop for a fun photo shoot with friends or a significant other. There is even a butterfly house set up to interact with some precious wildlife! Go on a One Tree Hill Tour. “Wilmywood” was given that name because of the multitude of television shows and movies filmed in the beach town. One of the more popular TV dramas filmed here was One Tree Hill, and fans love hitting all the filming locations on a self-guided tour. There are even OTH conventions that happen every year at which you can pay to attend and meet the stars! Even though the show ended in 2012, fans still watch the show on repeat and travel to take pictures at the famous bridge and re-enact the “Don’t say I never gave you anything” scene at the Naley table. Take a stroll on the beach to one of the famous mailboxes. 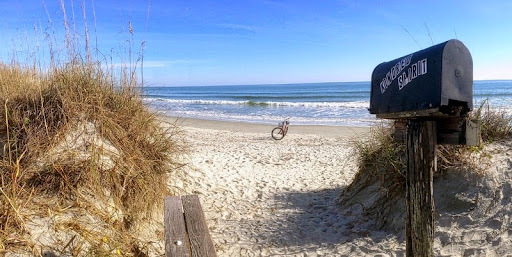 On Wrightsville Beach, there are a few special mailboxes that people walk for miles to reach. In these mailboxes, there are journals that people write in for others to read later. They can write anything from their thoughts to love letters to excerpts from their lives. These mailboxes are located on the north end, just past Shell Island Resort. Attend one of the many festivals. 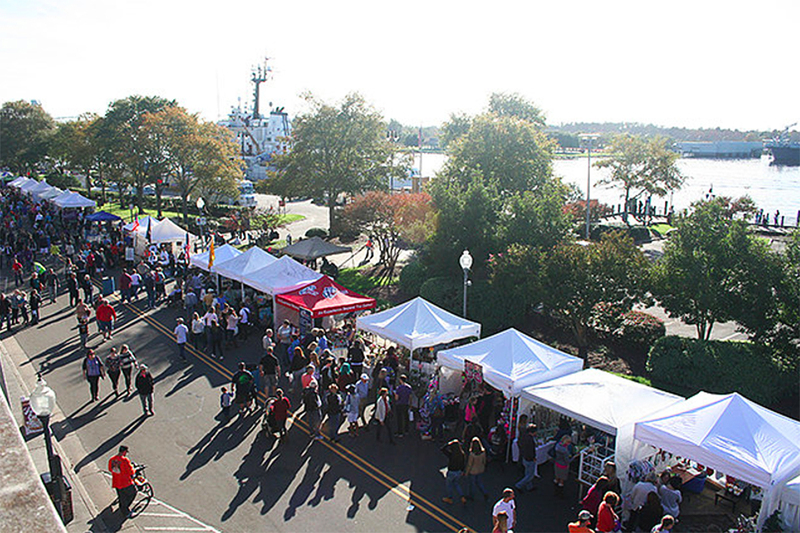 Downtown Wilmington is a popular venue for many different festivals throughout the year. 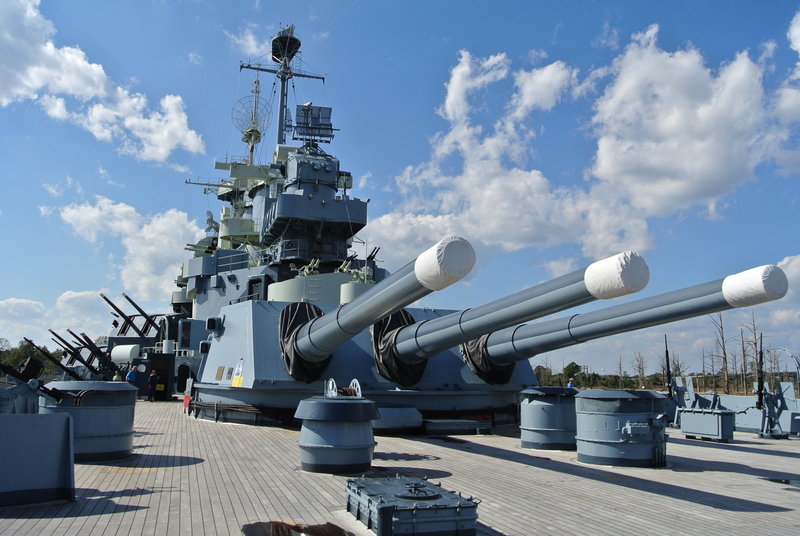 They host the Azalea Festival, Riverfest, Oktoberfest, and many more. These festivals often feature fried foods, live music, local artists selling their creations, and are always a good time. Dance the night away at the downtown sundown concert series. Every Friday during the summer, a tribute band plays an outdoor concert in the heart of downtown. Wear your favorite sundress, grab a scoop of Kilwin’s, and belt your heart out with hundreds of other Wilmingtonians at this weekly event! Explore the Riverwalk and the many quaint shops downtown. 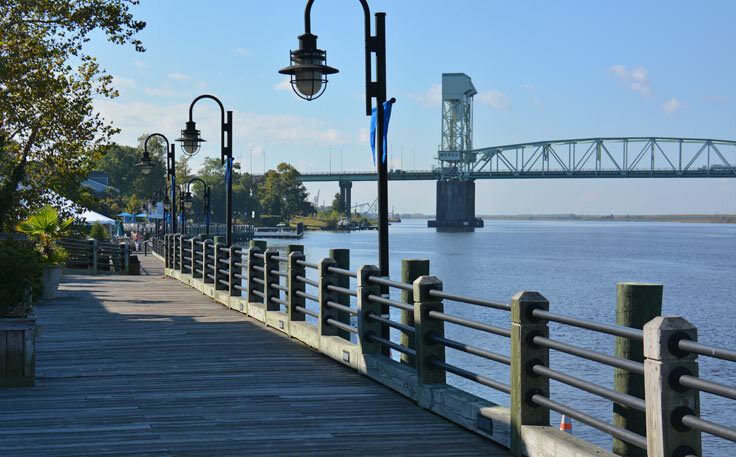 Downtown Wilmington features lots of cute stores with One Tree Hill merch, Seahawk apparel, and more. Pass the time while waiting for dinner by hitting all the shops inside the Cotton Exchange as well as the stores along the riverfront. Try out one of the various water sports at Wrightsville Beach. This beach town offers dozens of opportunities to get your feet wet and show off your adventurous side. From stand up paddle boarding to surfing to kayaking, the options are unlimited! Go on a ghost tour in historic downtown. Experience the haunted homes and creepy ghost stories of Wilmington during an extensive ghost walk of the city. Be sure to take some pictures and you might just capture some spirit orbs! Enjoy the famous Britt’s Donuts at Carolina Beach. These famous doughnuts instantly melt in your mouth and are completely worth the 30 minute drive. 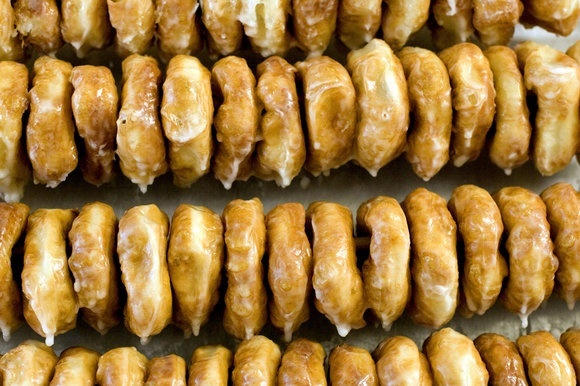 They were named 2nd best doughnuts in the nation by MSN City Guides. Still don’t believe me? Go try them for yourself!